…begin the next exciting chapter of yours with The Carolina Success Team at Keller Williams Realty Upstate. Our Team is an office within an office and we are committed to helping each of our team members realize their fullest potential. You will find opportunities for growth, with so much support for achieving your objectives and a true sense of family and belonging. We have bar none— the best training around! A commitment to training & coaching at every level – classes to learn the A,B,C’s of real estate and beyond. We are innovators and love technology; we continually improve our business strategies to help streamline our business allowing us to reach our career goals. 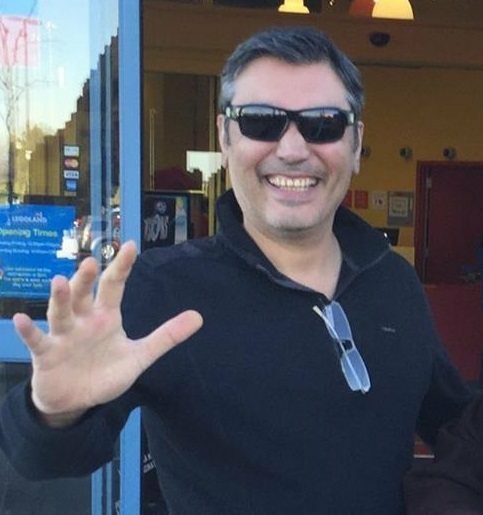 We have success systems set up that include mentoring and the ability to shadow an agent on our team to get you going, our systems are easy to learn allowing your confidence to build and shine through propelling you to the next level fast. We give you the tools and teach you techniques to generate more business. You will close the sale each and every time. 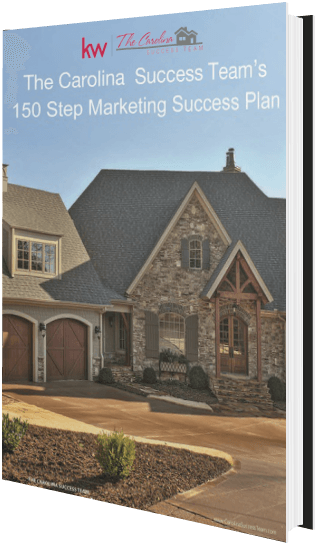 We have lead generation systems that create massive amounts of buyer and seller leads that we distribute to our team members. Portable Office. Real Estate is a face to face business we don’t expect you to be at the office on the computer. We will have weekly meetings, some will be live meetings and some will be virtual meetings. Your e-mails and phone calls will follow you wherever you are. All the real estate forms, marketing material and necessary documents are available in the “Cloud” for you to retrieve from anywhere. As a member of the Carolina Success Team, our success is dependent on your success. When working on our team you don’t have to wear all the hats that a single agent has to wear. You no longer have to worry about being bogged down by the paperwork. We have excellent administrators who love what they are doing and are good at it too. This directly benefits you by freeing up your time and allows you to work with more clients and handle the negotiations and our administrators will handle all marketing and dot the I’s and cross all the T’s, during the transaction. The winners in real estate do not spend hours on paperwork; they are in the field selling real estate. That’s where we need you, helping our clients find their dream homes, not stuck in the office. If you’re motivated, enthusiastic, and have the passion to succeed, you may have a future with The Carolina Success Team. We are not looking to hire anyone, just the right ones. If you want to take your career to the next level and make today the day you begin the next fulfilling chapter in your life and career. Call us today. We know that change can be difficult. We will make your move as easy and convenient as possible with little to no interruption to your business. 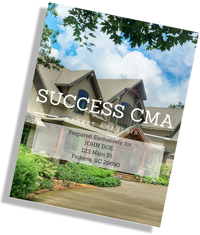 The Carolina Success Team’s transition package provides agents with custom business cards, consultation on moving your listings, and a seamless process to avoid any pause in your business. All required paperwork will be done by our office. Even the license transfer fees are paid for you. 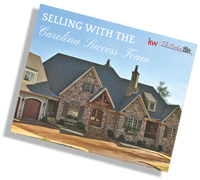 Thanks for your interest in the Carolina Success Team of Keller Williams Realty. ALL OF THIS INFORMATION WILL BE KEPT CONFIDENTIAL. Please spend a few moments completing the following in order to kick start your application. Please note that YOU WILL NEED YOUR DISC report in front of you to complete this questionnaire. If you do not have your DISC – TAKE IT BEFORE YOU FILL THIS IN at this link. Which offices are you interested in? Experienced and can jump right in! What is your private phone number?